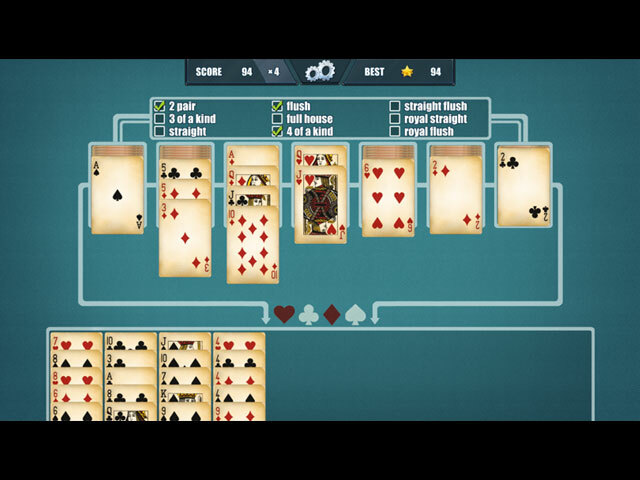 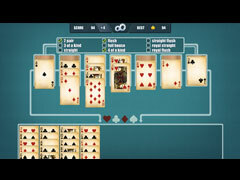 - Solitaire and Poker in one game! 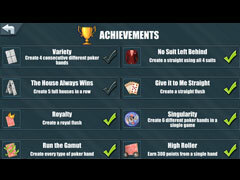 - Keep track of your best stats. 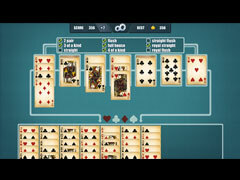 - The jazzy soundtrack will keep your toes tapping.